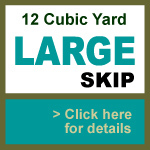 Our maxi skips are ideal for commercial and the larger domestic projects. 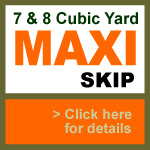 If you are planning to renovate any part of your home or you have building works waste, we can arrange for our maxi skip service for you. 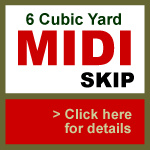 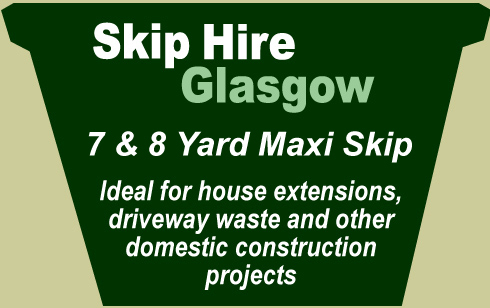 If you are looking for skip hire in Glasgow, look no further! We can give you the very best service and value for money when you are looking for a maxi skip.